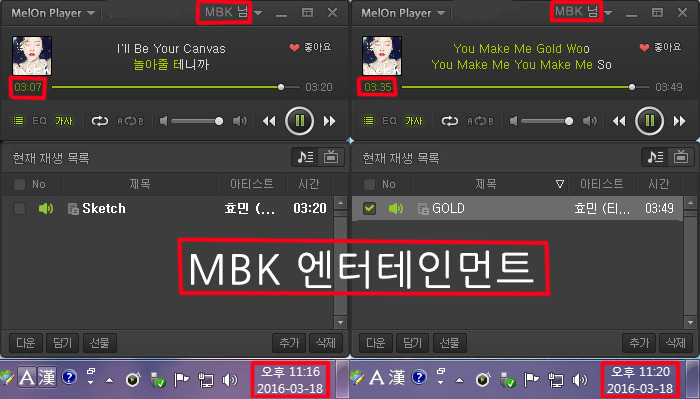 MBK will be hosting a Streaming Event for Hyomin’s Sketch and Gold! 2. After listening for more than 3 minutes, take a screenshot with the date and time visible and your fancafe nickname written on top. 3. Make a post on T-ara’s cafe in the Streaming board with the following details: [Name/ Daum ID / Melon ID / Address / Contact]. Make sure to make your post a secret (click the lock icon)! 4. You may enter multiple times! You can only participate once per hour. Every entry must be new. Streaming from 01:00 PM to 02:00 PM on MelOn will count as one entry. Additionally, streaming from 01:00 PM to 02:00 PM on MelOn, Mnet, Genie, Bugs, Monkey 3 and Soribada will count as 6 entries. NOTE: DO NOT skip the stream to reach the 3 minute mark for this is good oppurtunity to help streams count towards charts. If you skip through it, it won’t count. It has been seven years since T-ara debuted… These seven years have not always been a smooth one. Whether big or small issues arise, even when countless events happened; there hasn’t been any more anxious or difficult time than this…. All New Diadem Shop Summer Collection Apparels!